In 2019, Rent Key West Vacations continues to grow. This year, we've gained many new properties, and we're ready to connect you with Key West's best vacation rentals, condos, cottages, and historic homes. 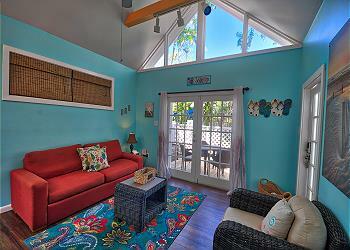 For the lowest rates possible, book directly with Key West’s vacation rental experts. Originally founded in 1996, Rent Key West Vacations is one of the longest standing vacation rental companies on the Key West. Our office is located right on Duval street, just one block from the Ernest Hemingway Museum. This position at the center of Old Town Key West allows our team to manage both short and long-term rentals for many of Key West’s most famous homes. We connect with every guest to ensure that you find the right place for your Key West Vacation. Key West, the gem of the Florida Keys, is known for its historic architecture, beautiful beaches, and vibrant culture. 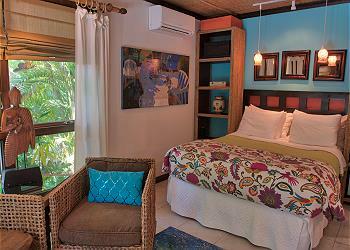 As soon as you arrive, bright colors and lively events surround you. The water is turquoise and clear, and tranquil beaches make you feel as if you’re living in paradise. 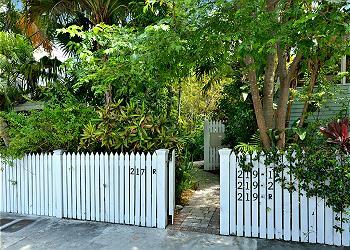 A luxury Key West vacation on a budget?